Anne qualified as a solicitor in London in 2004. She was subsequently admitted to the Roll of Solicitors in Northern Ireland in 2005 when she took up a position with a large commercial practice in Belfast. Anne returned to work in her native Fermanagh in 2006 and joined Falls and Hanna Solicitors in July 2013. 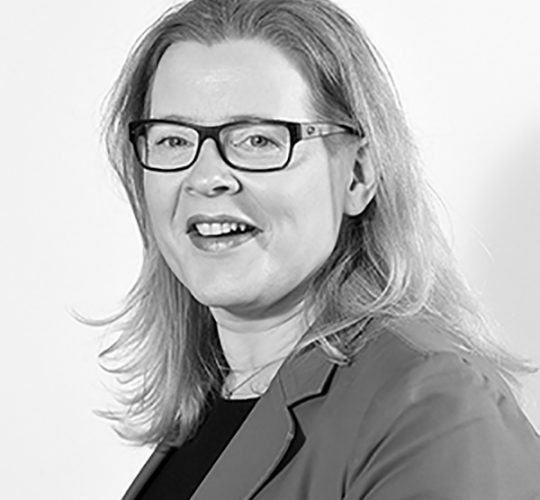 Her main areas of practice are Commercial and Residential Conveyancing, Wills and Administration of Estates and General and Personal Injury Litigation. Anne practises out of both our Enniskillen and Fivemiletown offices.